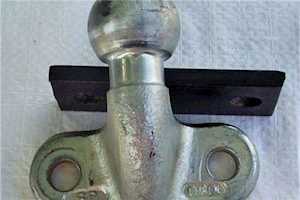 Find Trucks Brake-Systems ads listed on Truck & Trailer in truck spares and parts. 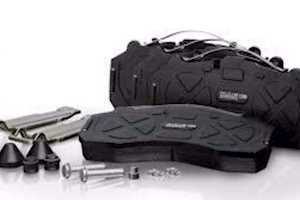 Brake Components - Brake Pads, Discs, Calipers, Drums, Boosters, Valves. Volvo D13 / UD370 compressor for sale. Approximately 700 hours old. Postage for buyers account. Mint Trailers have been appointed the new agent to supply and distribute trailer spares in the Northern region of Pretoria. Please contact us on 0797527514 or pierre@minttrailers.co.za for assistance. we are situated at 418 Gerrit Maritz street, Pretoria north. We have also opened our new trailer, caravan and camp trailer repair centre. We stock all sizes of rims and tyres for trailers. Also resealing of caravans. We also do trailer and caravan valet cleaning. 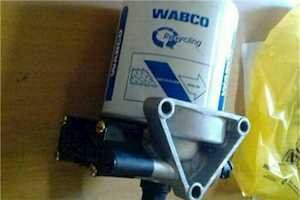 Wabco 24/24 air brake cylinders. All new, price per unit. 14 units available . 50 litre hydraulic piston pumps at R6700-00 each.Delivery free East Rand area.Contact Johan Coetzee at 0721193543.